It has been a good 9 days since I came to Chhattisgarh. In these 9 days, I have been able to access internet only once, when a social activist called Keshaw Shori (who heads an organization called Disha) graciously let me use his BSNL internet data card. 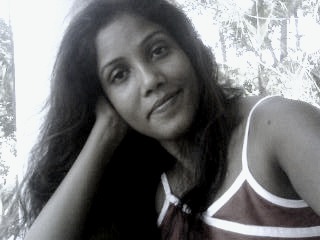 And that is how I was able to write my earlier blog, as well as upload a picture on Facebook. 3 days later, I am in Kondagaon - a newly formed (1st Jan 2012 to be exact) district where I have met someone who doesn't want to be named. Lets call him Mr X. We met in a overcrowded jeep and after we reached the town, Mr X told me that I could use his laptop and data card for a day, provided nobody knew about it. I began my journey from Rajnandgaon - a district in western Chhattisgarh, bordering Maharashtra's Gadchiroli. 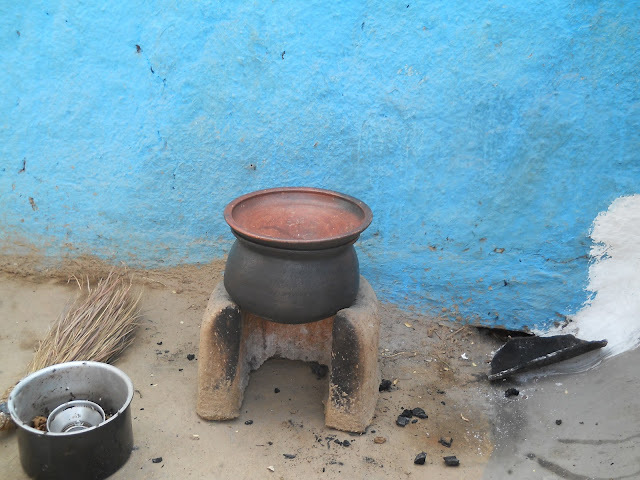 In this district, there is a town called Ambagarh Chowki, that has at least 5 computer centers with internet connections. But not a single one will allow you to use the internet, even after you show your press card and tell them that it is urgent; that you need to file your story. 'We are not to let any outsider (visitors like me) use the computers here. Also, cyber cafes are not allowed to operate here,' each of them says. But why is this restriction on Internet use? A local reporter - lets call her Ms Makram - who has faced a lot of questions from the local police for her work, tells me that it is because of Manpur and Mohola - two semi-urban localities within the district where the Maoists are very active. This is something I have been observing as well; in Manpur, I saw a banner that was put up just a couple of weeks ago, giving an open call to avenge the death of Kishenji, the highest ranked Maoist leader, gunned down by the security forces in late November. 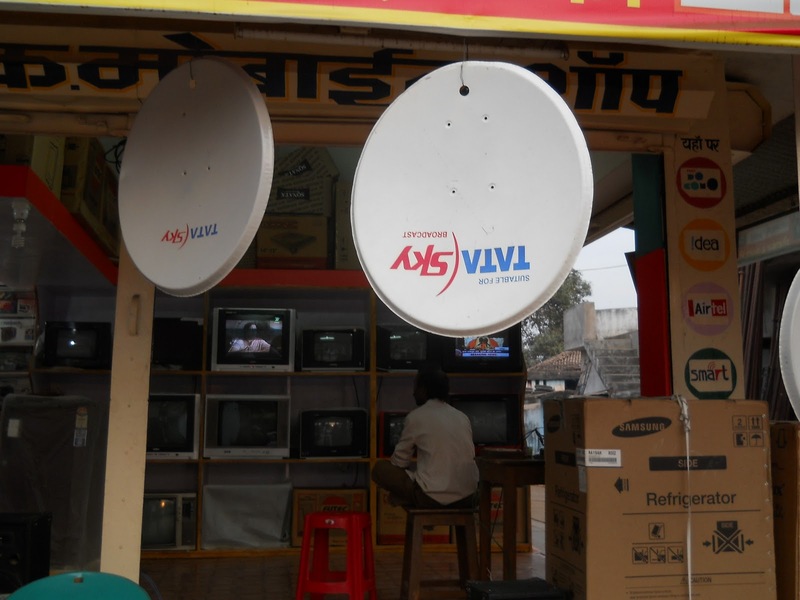 In interior Chhattisgarh, the idea of communication facilities is distorted; dish antennas sell everywhere. But there is strict controlling of Information technology. In Kanker district, where I spent 2 days, I was surprised to find a particular block totally cut off from the outside world. There were shops, a primary health center, a bus station, a taxi hub and several government offices. But not a single mobile network had coverage there, let alone internet. When I asked, everyone said that it was because the Maoists uprooted every mobile tower in the vicinity. However, one woman called Gandai later told me that a month ago, two soldiers (there is a big camp shared by a big police force and a batalion of paramilitary forces) had been talking on mobile phone which was heard by a group of Maoists. Immediately, the Maoists shot the soldiers dead. 'From then on, there has been no mobile network. ', she concluded. Last evening, I was at a place called Narainpur where a local social activist with a laptop - and I can't take the name again - told me that every single phone here is tapped and everyone has been expected to report if they spot a 'new face'. Who expects you to report this? 'Dono log'(both sides),' he says. looking around cautiously. 'And do you do this?' I want to know. And this is why my internet service provider (pun intended) today will have to stay anonymous. But, here's a bagful of thanks, my friend, for your generosity!